With the summer school's 300 strong international cohort you have the wonderful opportunity to make new friends from all corners of the globe. You will gain skills in cross-cultural communication, a key skill required for tomorrow's future leaders, and also sharpen your interdisciplinary mindset. 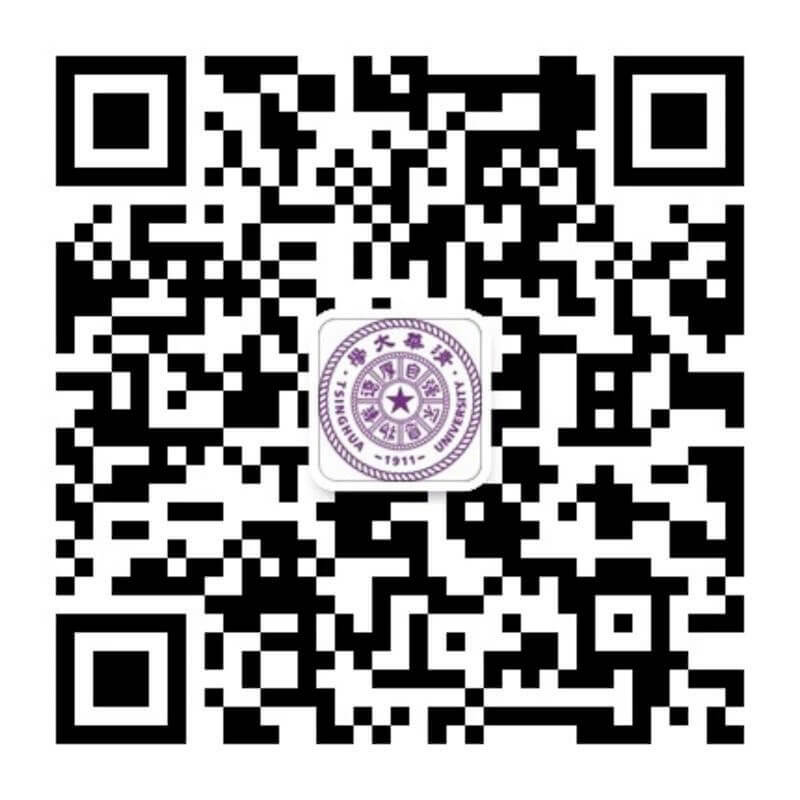 Tsinghua University offers summer school scholarship places for Tsinghua International Summer School -Experiencing China 2018. We will acknowledge receipt of your application by email within ten working days of submission.